One of my pet projects is trying to help cool historic museums realise that they won’t lose their entire identity by shaking things up a bit. The concept of a traditional, dark-lit exposition is not proof of a good show. 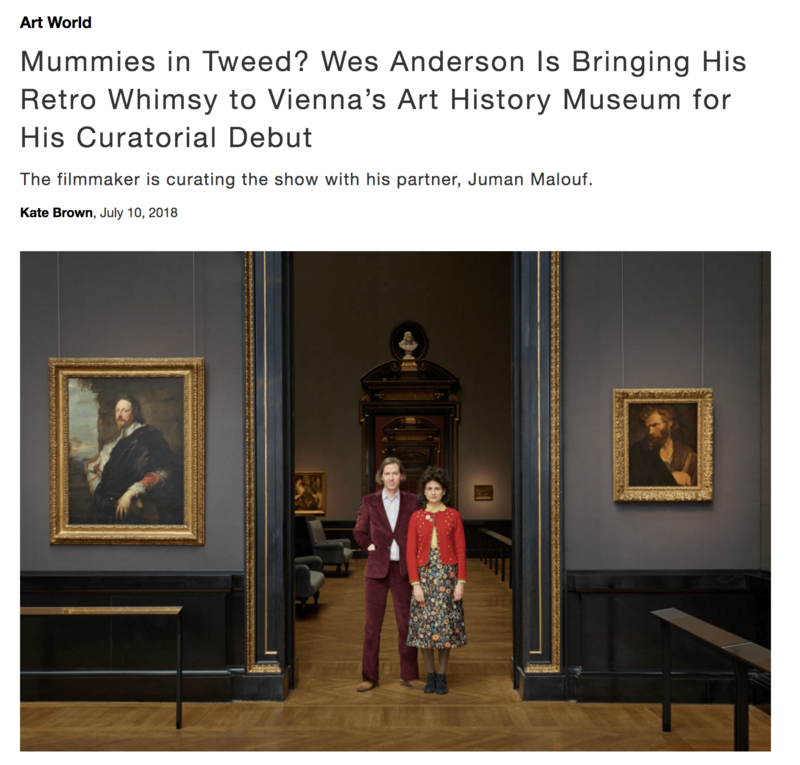 Here are 3 easy ways that lots of museums and other cultural organisations are making their expositions more relevant for more people. The Creative Industries NEMA has published an open-source creative toolkit with multiple examples of designers working with a collection to create a modern consumables. This is museums as culture, museums as sharing, and also museums connected to modern crafts and to business. There’s nothing wrong with supporting a local designer to make some awesome products or souvenirs. There’s also nothing wrong with the ultimate hipster design cafe filled with books, music and post-card “instagramable” interpretations of the museum and the exhibit. Make the cafe a place people want to be – whether they are coming to the museum or not. Crowds bring conversation, and conversation brings crowds. Uber cool cafe and store at the Cyclades Museum, Athens. Bring the exposition to the park, courtyard, or front door of the museum via easy technologies – the museum collection doesn’t need to remain behind the museum walls. So you might have some people taking advantage of the “free” expo, who never buy a ticket…. but isn’t that the point? Do anything and everything you can to bring the show outside, and the people will bring more people. At the end of the day, you want people talking and sharing about the museum and its ideas, and hopefully this means new people. Not just the same old museum crowd and friends of the museum who love you already. Previous Our world map perception is crazy. Spend 5 mins on this site.